We know you didn't go into medicine to spend your time doing paperwork or chasing down payments from insurance providers. Instead, you wanted to save lives and enhance the welfare of your community. If you find yourself stuck behind a mountain of paperwork and dealing with the nightmare bureaucracy of medical billing, there IS a solution. Reduced time dealing with the business end of things so you can focus on doing medicine. We understand how the billing process works and we make sure your claims are filled out correctly the first time in accordance with federal guidelines and industry standards. However, incorrect denials do occur. Unlike other billing agencies, we don’t give up after a denial. It’s YOUR money - we’re here to fight for it. 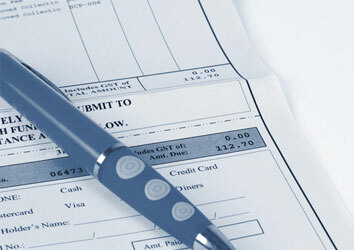 We are experts in resolving billing discrepancies and incorrect denials. We make it our mission to make sure you get paid - period. As a home health billing agency, our job is to help manage your revenues so you can focus on taking care of your patients, not worrying about keeping the lights on. Our coding experts and billing professionals will help reduce rejections, avoid payment delays and generally smooth out the process of making sure you get paid what you’re due in a timely fashion. 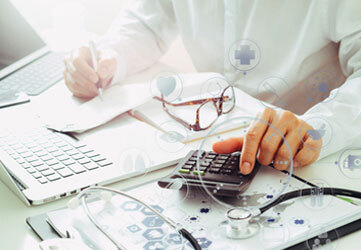 Our years of experience in health care billing service means you can confidently hand over your billing problems to us and let us sort it out. We will track and follow-up on all claims so you don't have to. Using a professional home health billing agency allows you effectively grow your business without adding staff. You'll breathe easier and be better able to focus on your work, which is great for both your clients and you.